Neighborhood Paper CHELSEA NOW has a new article on the LPC Backlog and it quotes our partners at the Historic Districts Council and our very own President, Kate Wood. 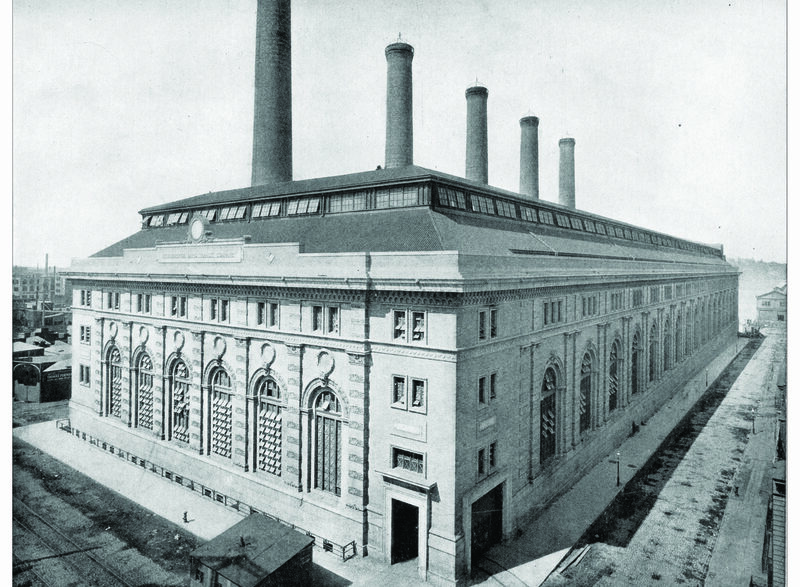 Preservationists across the city rejoiced at the decision to fast-track designation of the former Interborough Rapid Transit Powerhouse on 11th Ave., but also criticized the agency’s inaction on a majority of the proposed properties. “The powerhouse has been on our wish list for a number of years,” said Kate Wood, the president of Landmark West! “It’s obviously worthy of landmarks designation. It’s a monument of the city,” she added.